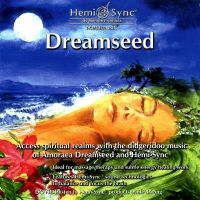 In addition to being normally used as a relaxation tool and music for meditation, these recordings have a positive influence on health and spiritual growth. 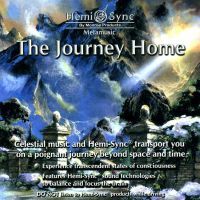 For seekers on the spiritual journey, there is an opportunity to enter altered states of consciousness, and special recordings enable practising the state of mind for out-of-body experience and the spiritual experience of leaving the physical body. 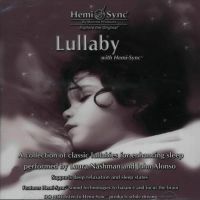 How does relaxation CDs with HemiSync® differ from standard relaxation recordings? What makes this meditation music extraordinary? The focused mind can be used for positive changes in the human thinking and behaviour. 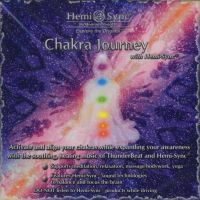 This can be used for many purposes, such as the solution for attention deficit disorder, stress management, sleep improvement and deepening, increased concentration when learning, encouragement of creative abilities, changing behaviour patterns, deep relaxation, deepening meditation and reaching altered states of consciousness, when the perception gets to another reality. 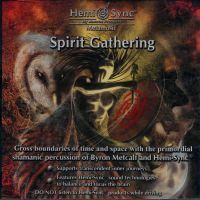 Special recordings with Hemi-Sync® then lead to the practising of states that enable to leave the physical body and thus to reach out-of-body experience. In English, this state is abbreviated to OBE, sometimes OoBE (Out of Body Experiences). 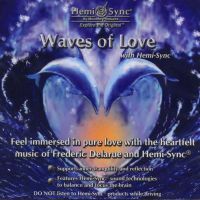 When you managed to find our shop, you are probably interested in these topics; now you have an opportunity to buy these extraordinary relaxation CDs and meditation music, experience altered state of consciousness, or try to reach an out-of-body experience by means of the HemiSync® technology. We reminded, that if a CD contains verbal guidance, it is always in English only! 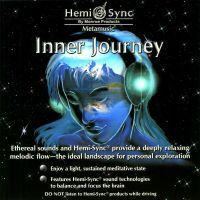 We wish you many wonderful experiences in listening to music for meditation and we hope both relaxation CDs and topical recordings for out-of-body experience and altered states of consciousness with the HemiSync® technology will help you make your life better in many areas and will support your spiritual growth significantly.